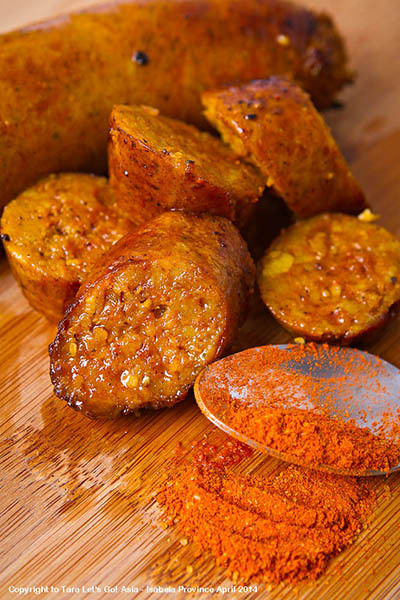 The Saffron sausage is a combination of ground organic lean pork meat, pork fat, imported saffron, garlic and several key organic spices. Organic sausages require a minimum order of any 2 packs, regardless of flavor. The Butchery is an artisanal kitchen that handcrafts a variety of flavorful, fine tasting and unique handmade organic fresh sausages. Made from daily-ground meat and 20% fat, The Butchery does not use preservatives, extenders or fillers nor does it process its sausages. They have since expanded their line to include healthier versions of frozen meats and other staples.